Just for the record, I did (most) of the earthing up today. 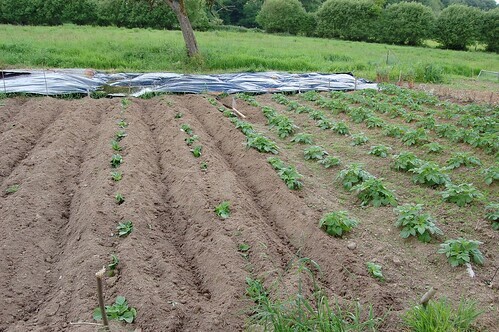 Whilst working, I wrote in my head a whole article on the nature and philosophy of potato cultivation and the way it has propagated through the centuries. You'll have to wait, it was so boring even I fell asleep.